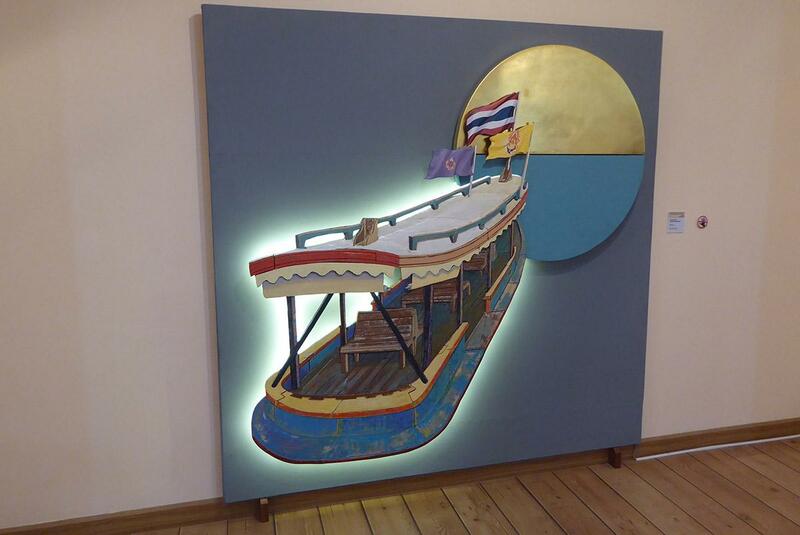 Bangkok has a flourishing art scene from the major galleries through to small independent galleries that often double up as cafes and bars. 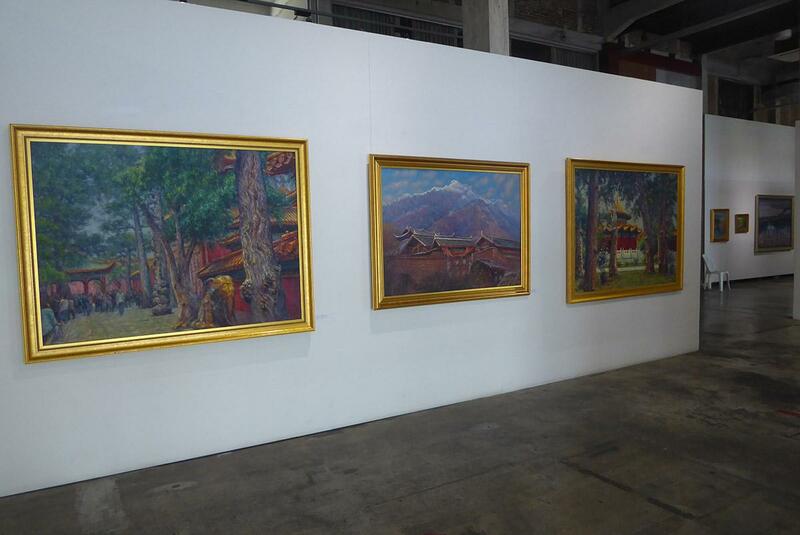 Most of the art on show is the work of local or regional artists though a few permanent, and regular exhibitions of International artists. 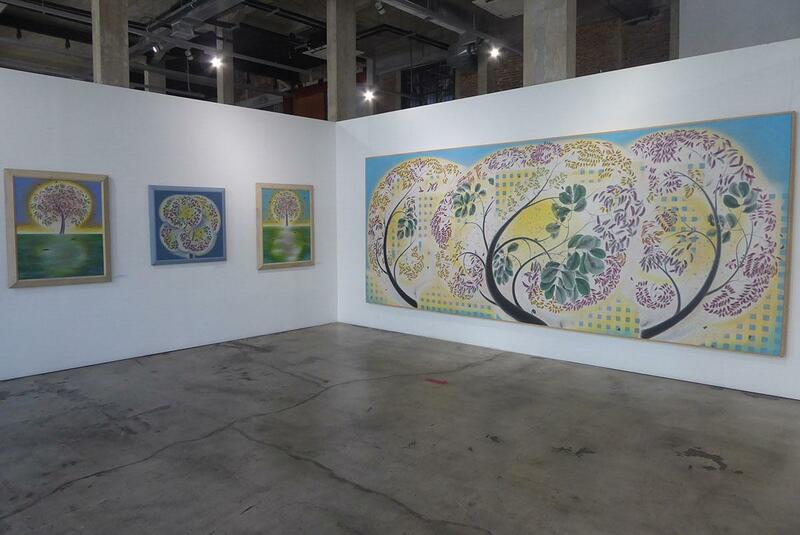 Read on for our guide to the cities most popular galleries. 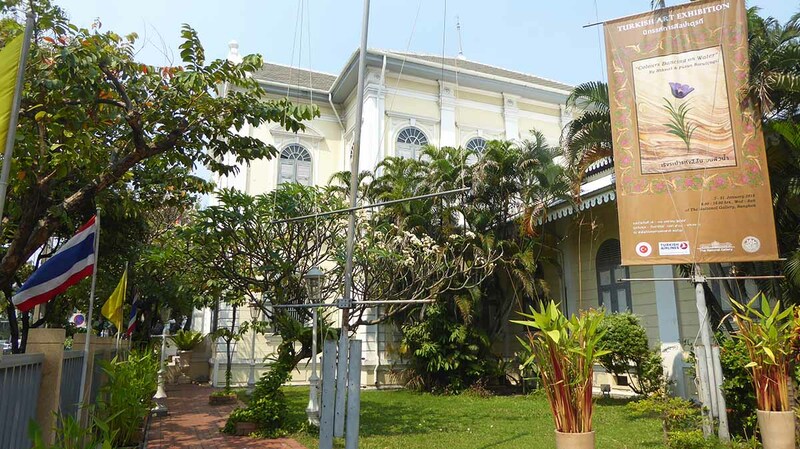 The Museum of Contemporary Art or MOCA houses the most comprehensive collection of modern paintings and sculptures in Thailand displaying pieces by more than 100 Thai artists who span six generations. 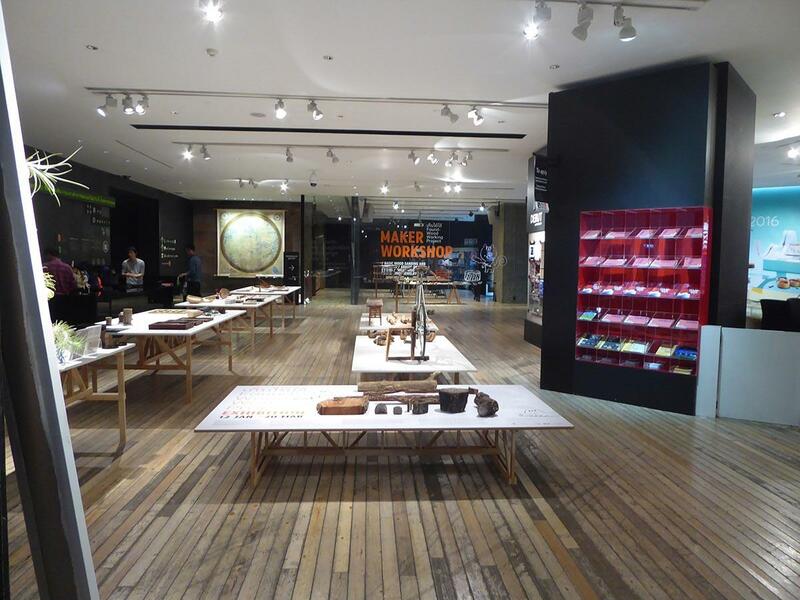 Built-in 2012 the beautifully designed building features collections spread over five floors. 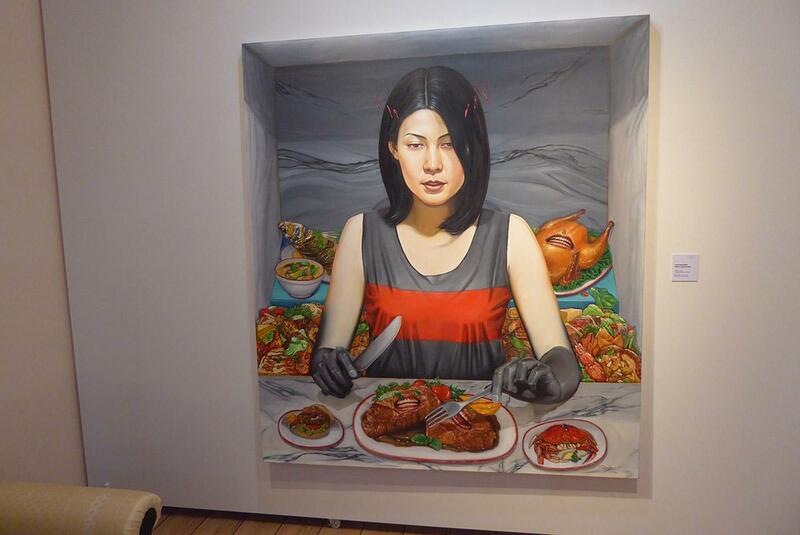 The first four floors feature Thai artists while the 5th floor features an International gallery featuring ……. 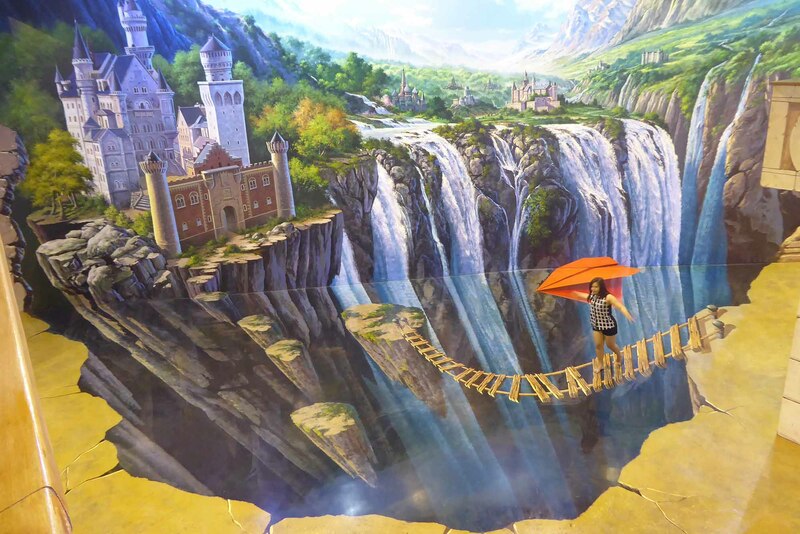 Art in Paradise is an interactive 3D art museum, featuring a large collection of amazing looking, highly detailed, colorful 3D paintings on the walls, floors, and ceiling which you can become part of. It’s great fun for both adults and kids. Opening Hours: 10.00-19.00 daily except Wednesday. Admission: 30 baht. Free with Muse Pass. 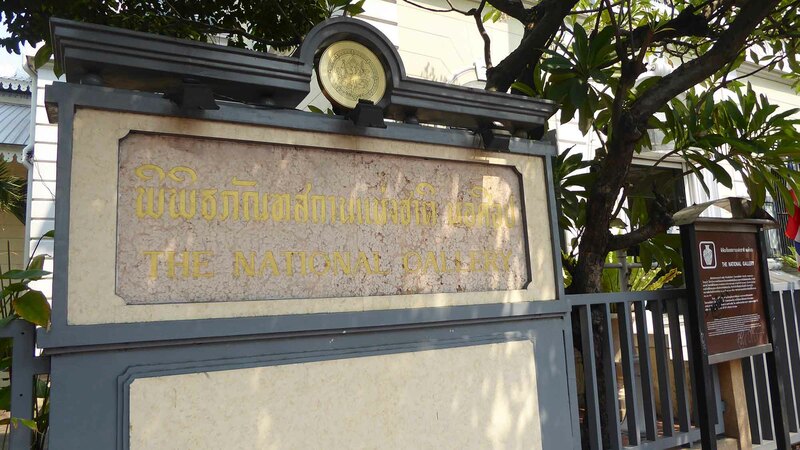 The National Gallery is in a western architectural style building designed by Carlo Allegri that was the former location of the Royal Thai Mint. 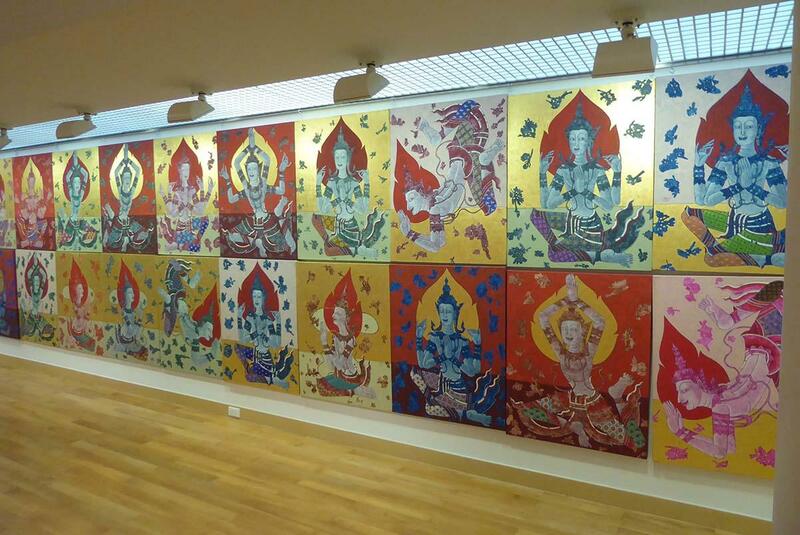 The gallery exhibits collections of both Traditional Thai and contemporary art by past and present Thai artists as well as International exhibitions by foreign artists. 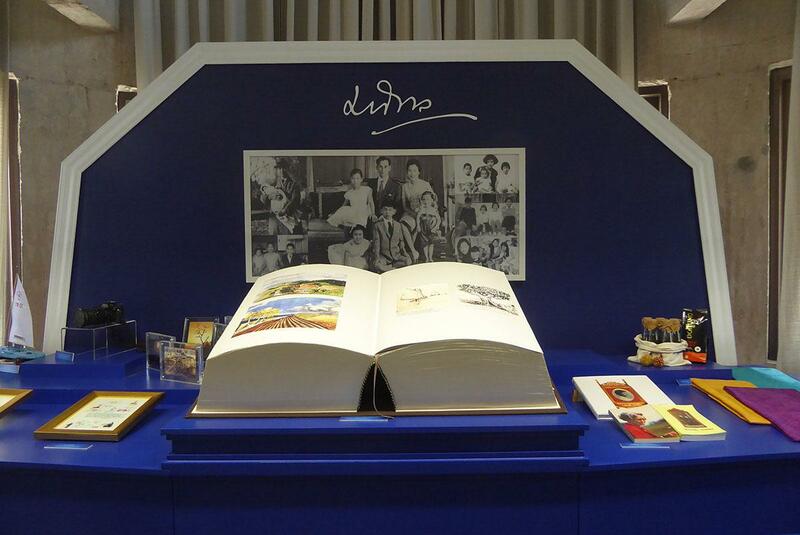 Oil paintings by the present and past members of the royal family including HM King Bhumibol are also on show. 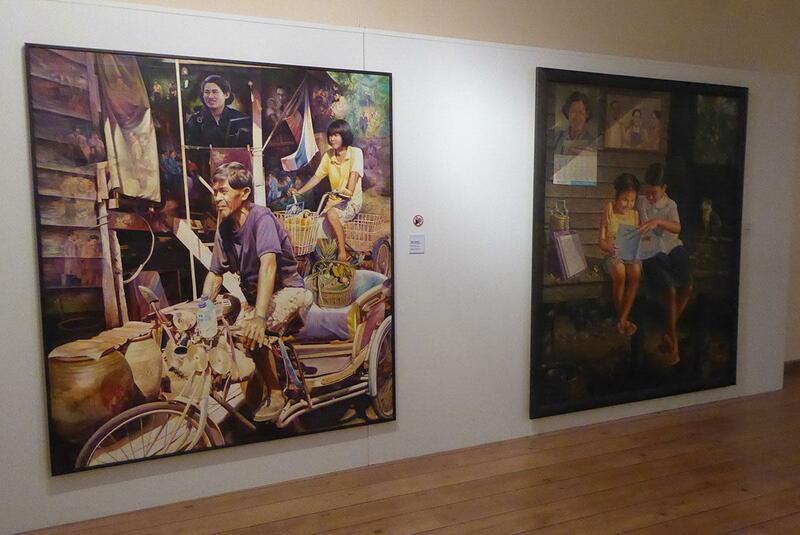 The KTB Art Gallery is on the second floor of the banks Yaowarat branch, the bank’s former headquarters. 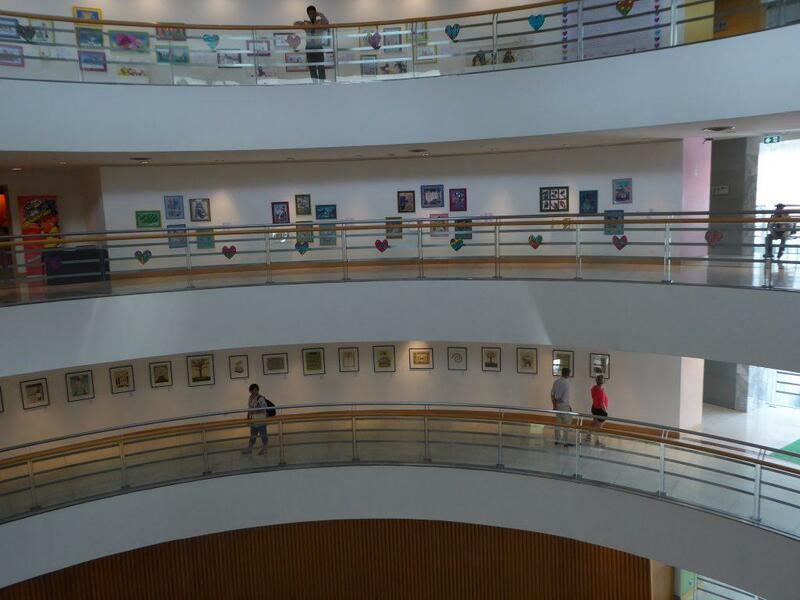 The ground floor has a display of modern sculptures while the two floors above have paintings and sculptures by local artists. Admission is free and there is a lot of interesting pieces on display. Location: KTB Bank, 260 Yaowarat Road. Boat: Chao Phraya Express Boat to Rajchawong Pier (N5). 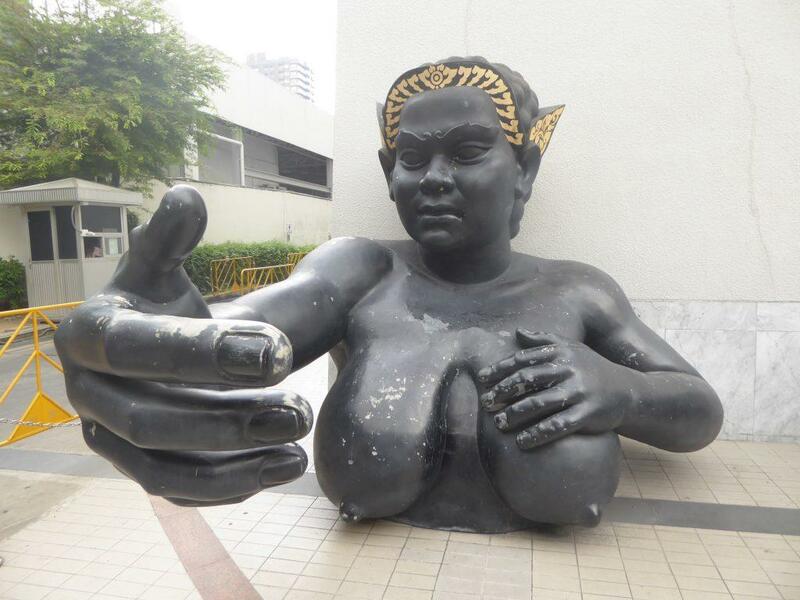 Walk up Rajchawong Road and turn left at the intersection into Yaowarat Road. 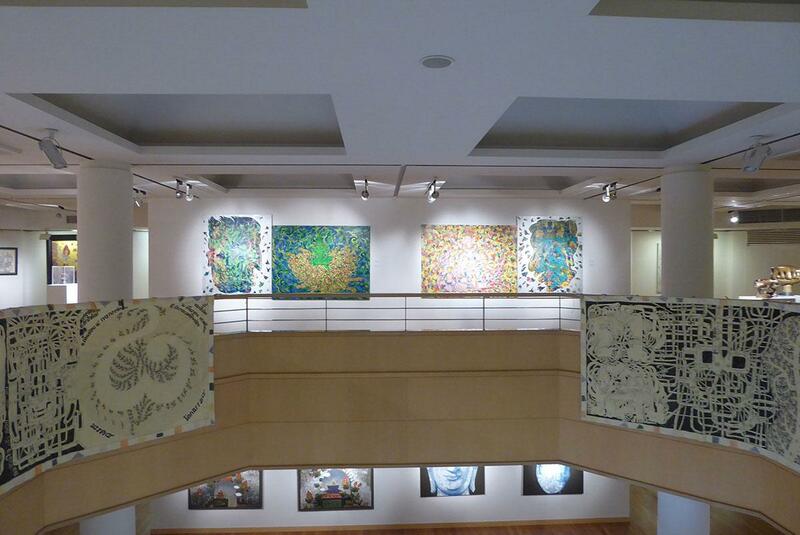 The gallery is on your left inside the Krung Thai bank building. MRT: Hualamphong Station (exit 1). Cross the intersection and walk down Traimit Road. Turn right at the China Gate into Yaowarat Road. 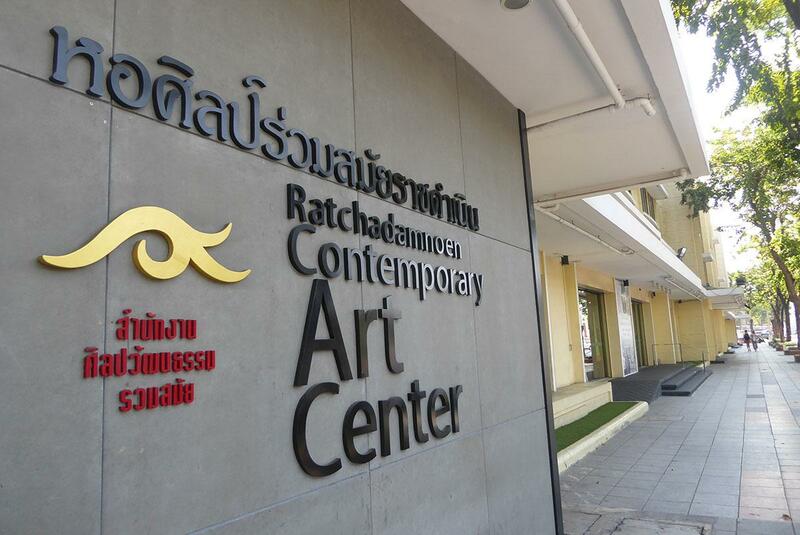 Ratchadamnoen Contemporary Art Center (RCAC) is an art gallery displaying works by contemporary Thai and International artists. 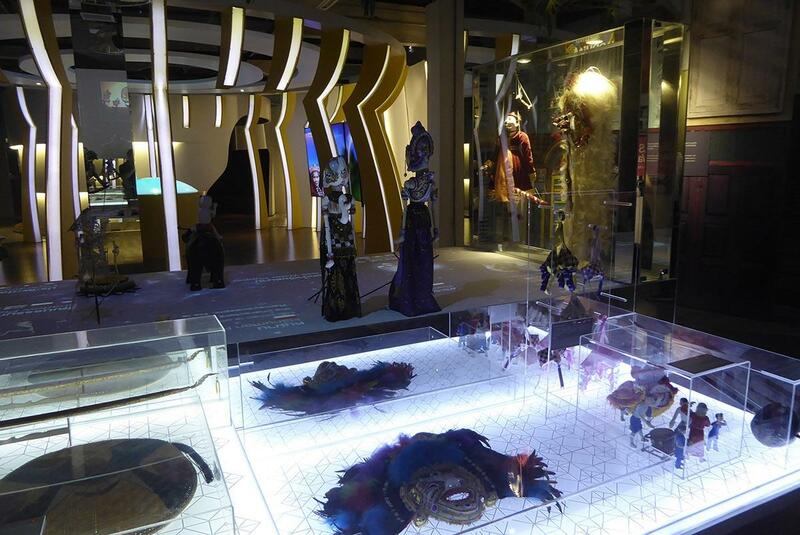 There is also a cultural learning center and an ASEAN Cultural Center. 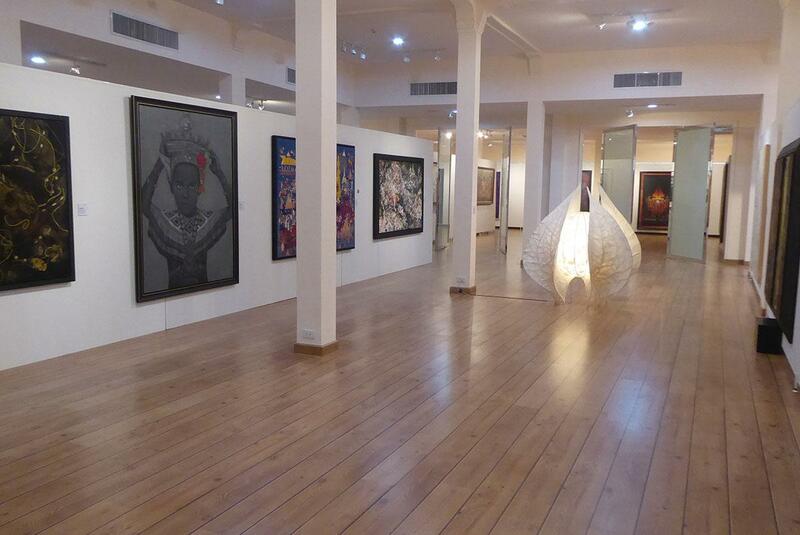 The exhibitions on the ground floor change every month. 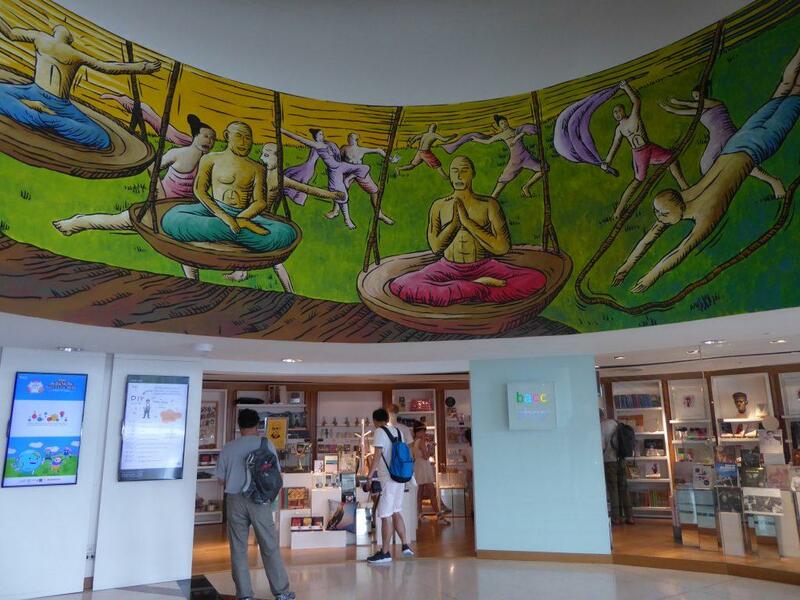 The ASEAN Cultural Center on the 3rd floor features interactive digital exhibitions and artifacts designed to educate visitors about each ASEAN countries history, art, and culture. 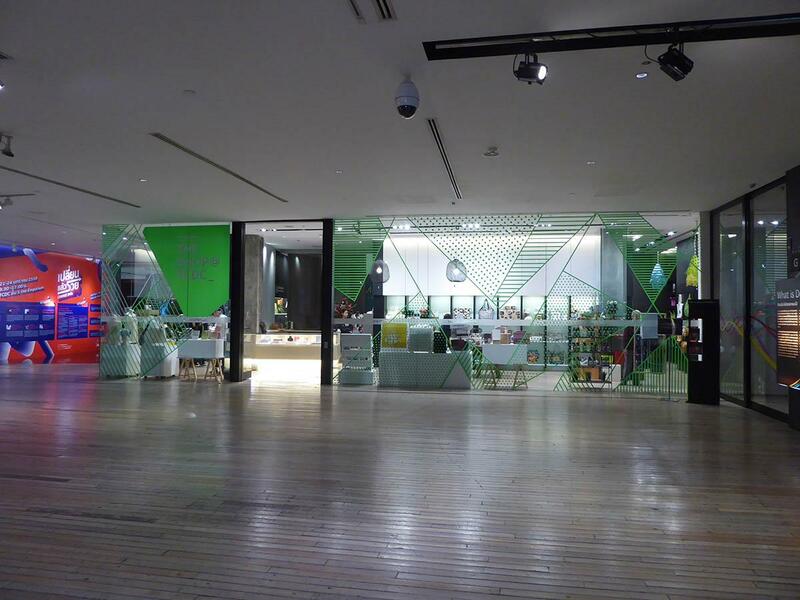 There is also a cafe and a souvenir bookshop. Admission: 20 baht. Free with Muse Pass. Walk from Khao San Road. 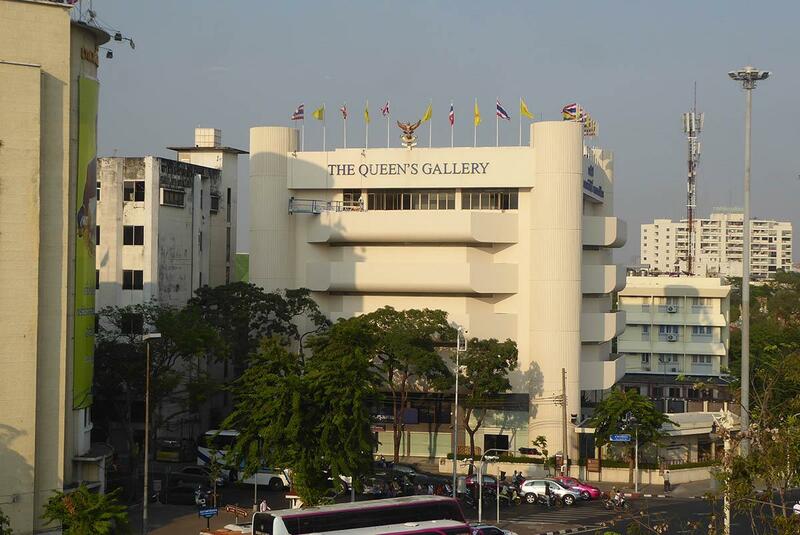 The Bangkok Art & Culture Centre is in the Ratchaprasong area of Central Bangkok. 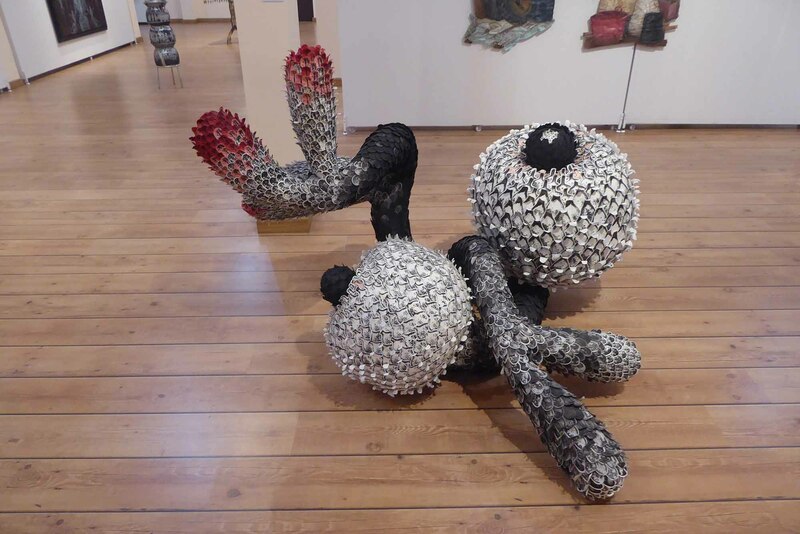 It features various changing exhibitions of contemporary art in the form of drawings, paintings, sculpture, literature, music, theater, film and design and sculptures mainly by Thai artists in a modern, stylistic setting. 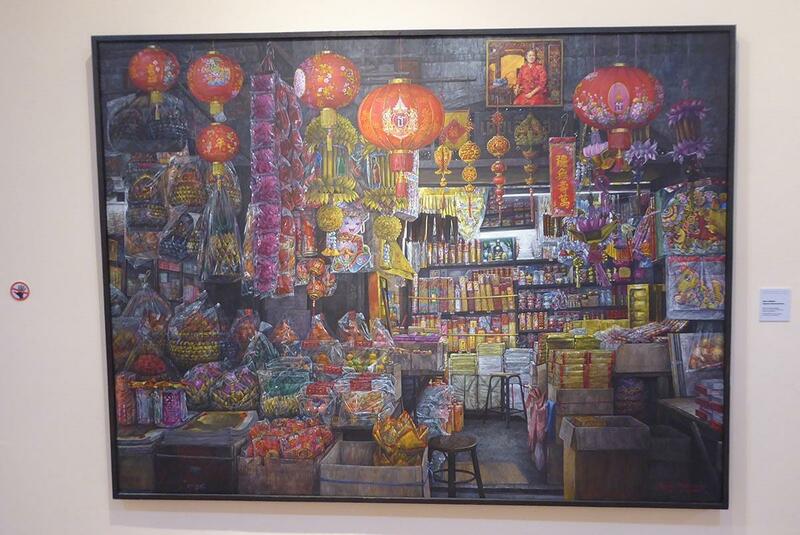 There is an art library, many art shops, cafes, bookshops, and a souvenir shop. 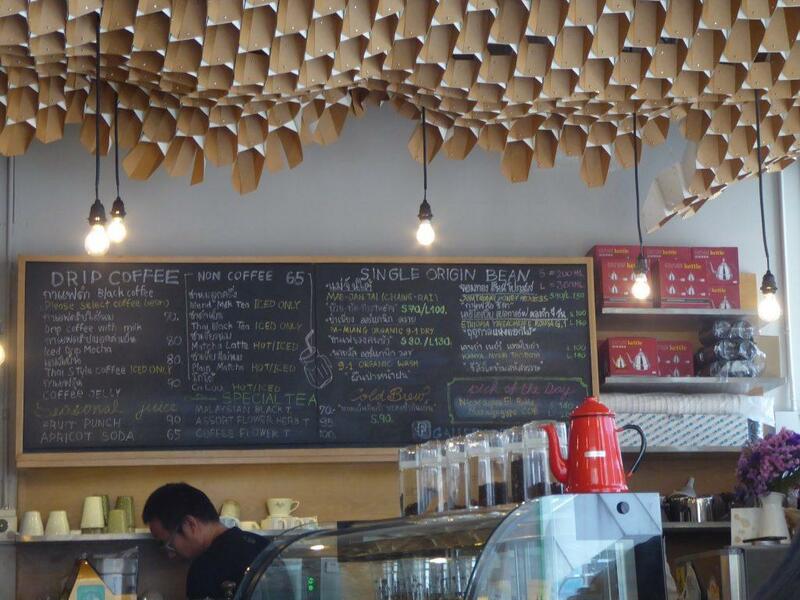 The interior design is in a spiral shape with high spaces to showcase the art. 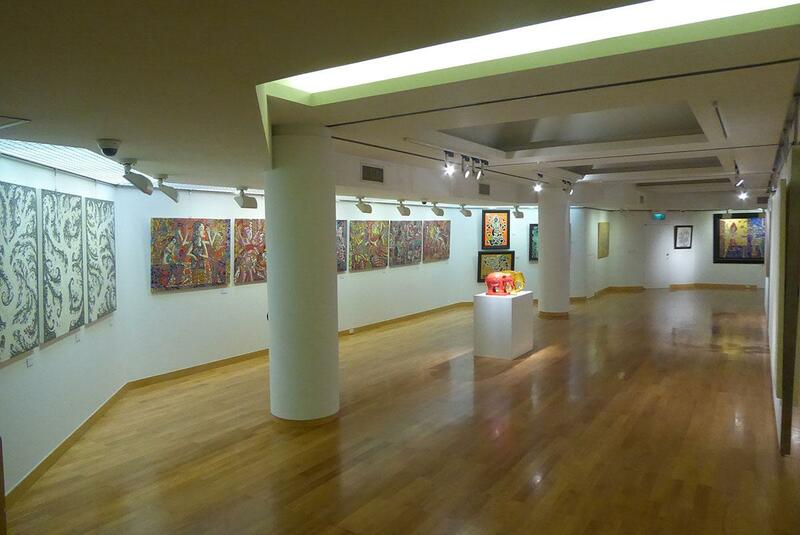 The galleries can be found on the upper floors where there is a lot of natural light. 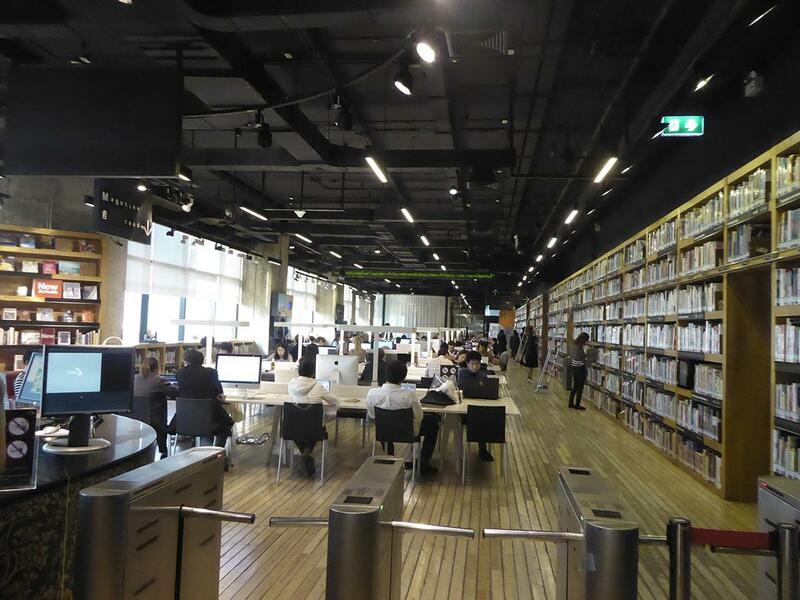 The center is never too busy and is a great place to spend some time browsing the collections and to enjoy a coffee or snack in one of the cafes. Location: At the Pathumwan Intersection opposite MBK and Discovery Centre Malls. Opening Hours: 10.00-21.00, closed on Mondays. 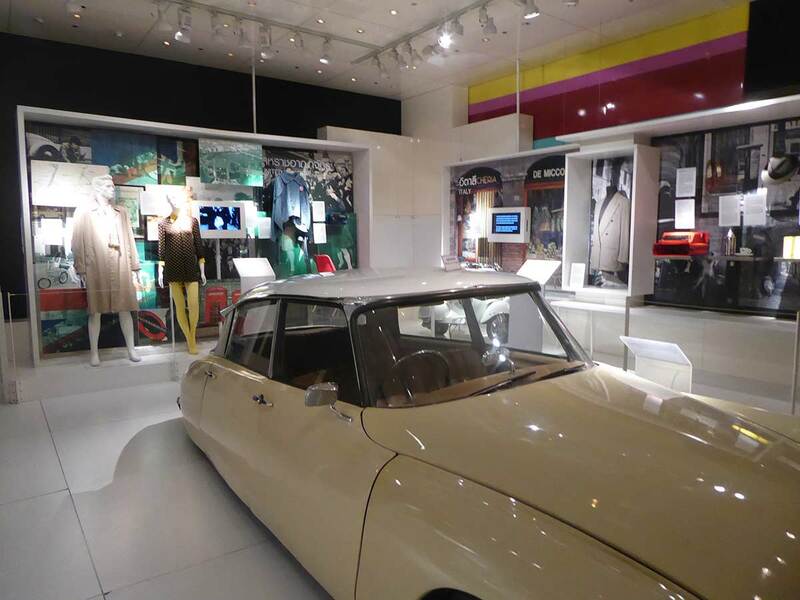 Admission: Free entry to exhibitions. Rules: No large bags. Restricted photography in upper floor galleries. No Flash Photography. The BACC 3rd floor entrance connects to the BTS National Stadium Station. Saen-Saeb canal route (Phanfa Bridge-Pratunam), use the Sapan Hua-Chang landing, 300 m. to the Art Centre. 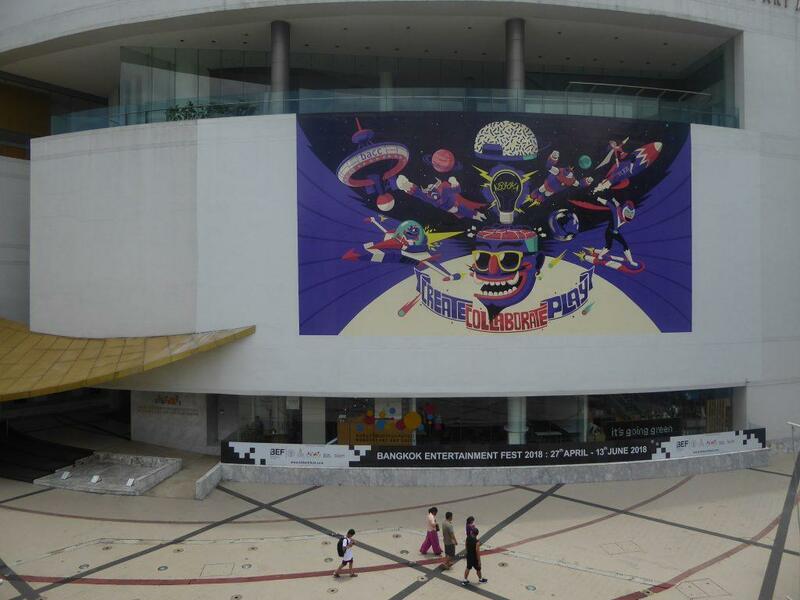 The TCDC (Thailand Creative & Design Center) is Bangkok’s most important exhibition center for art and design. 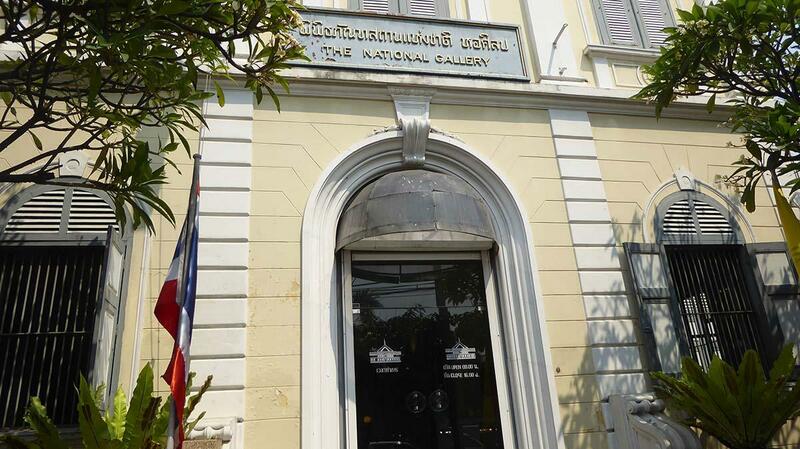 It’s at the old general post office building on Charoen Krung road in Bangrak. 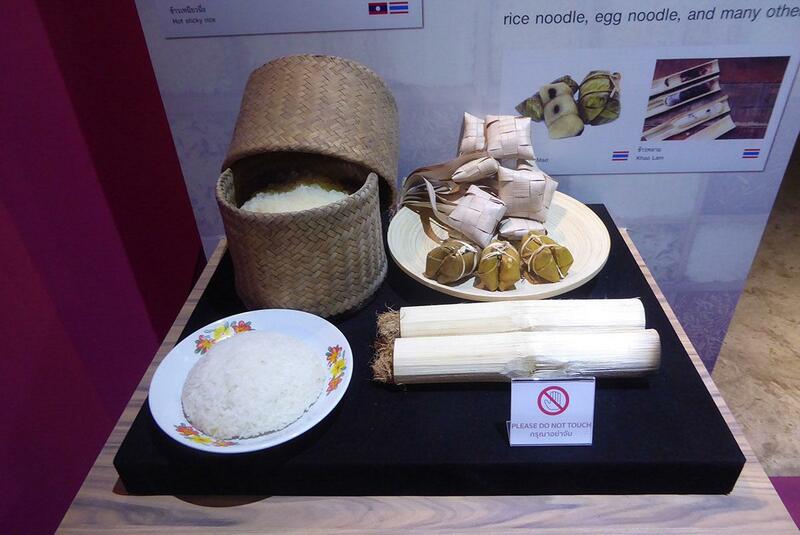 The TCDC is Thai government funded and seeks to inspire Thai entrepreneurs to develop their own products. 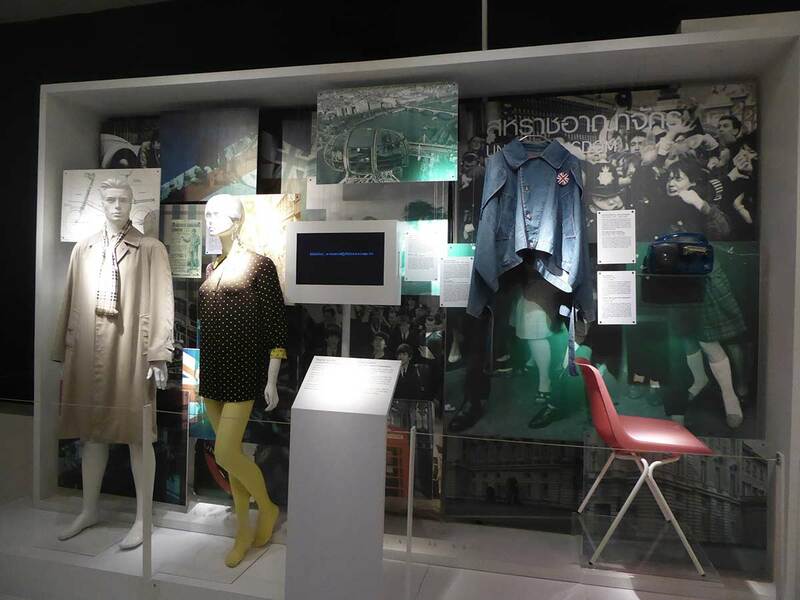 TCDC hosts both permanent and temporary exhibitions as well as a library, stocked with books on art, design, architecture, photography, film and creative ideas available as resources to students and others. 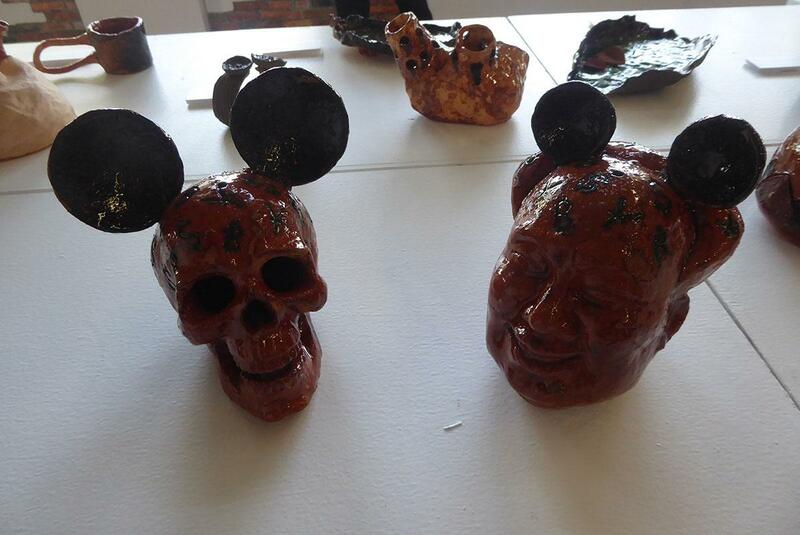 The TCDC also houses a shop selling interesting locally designed products. 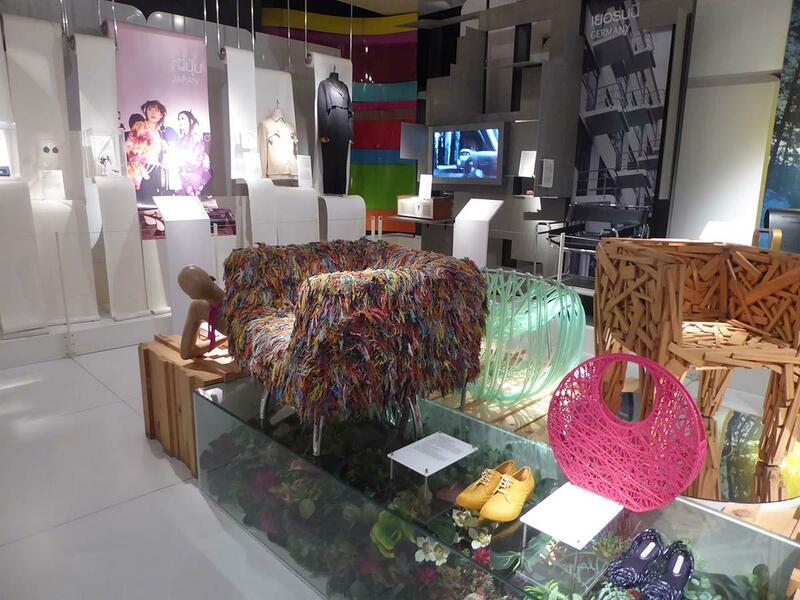 The permanent exhibition “What is design?” presents the history of global design concepts and features ten countries renowned for their innovation, while temporary exhibitions feature topics such as pop culture, waste, and technology. 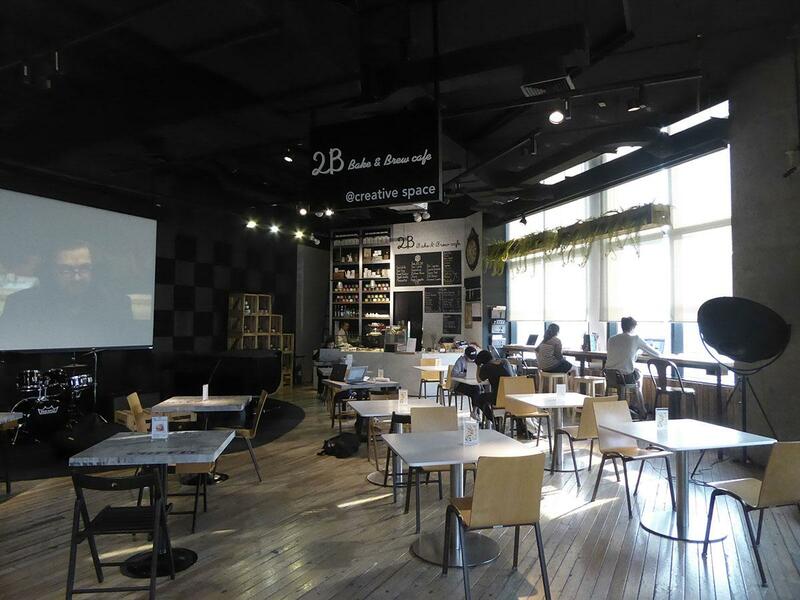 There is also a nice cafe with free WiFi, featuring film and live music. 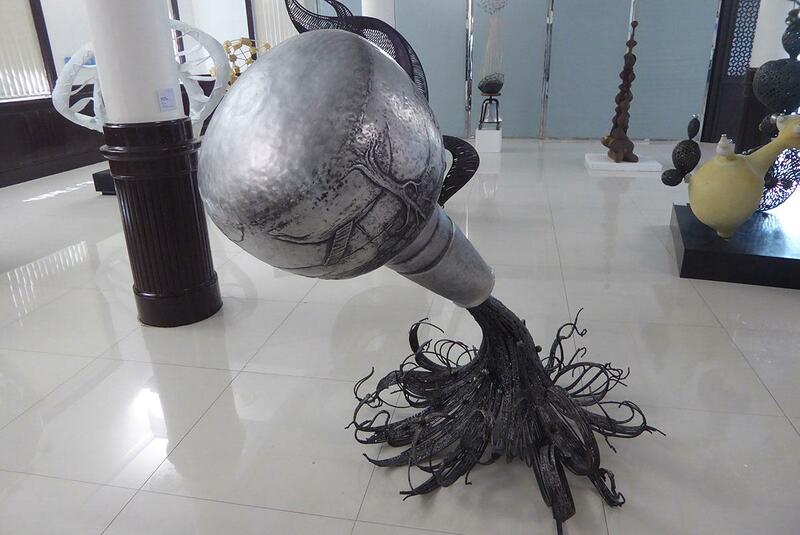 Location: The Grand Postal Building, 1160 Charoenkrung Road, Bangrak, Bangkok. 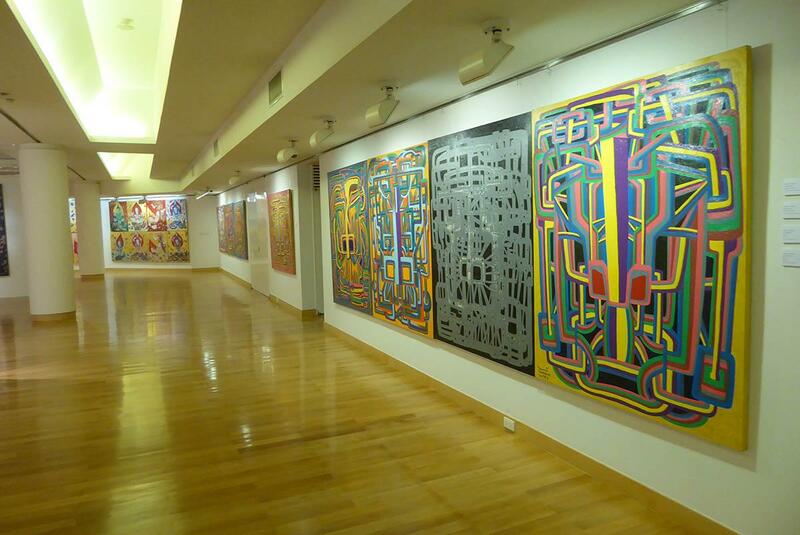 Admission: Exhibitions – Free. Library – free on the first visit. Then 200 baht for 10-day tourist membership. You need to show your passport. 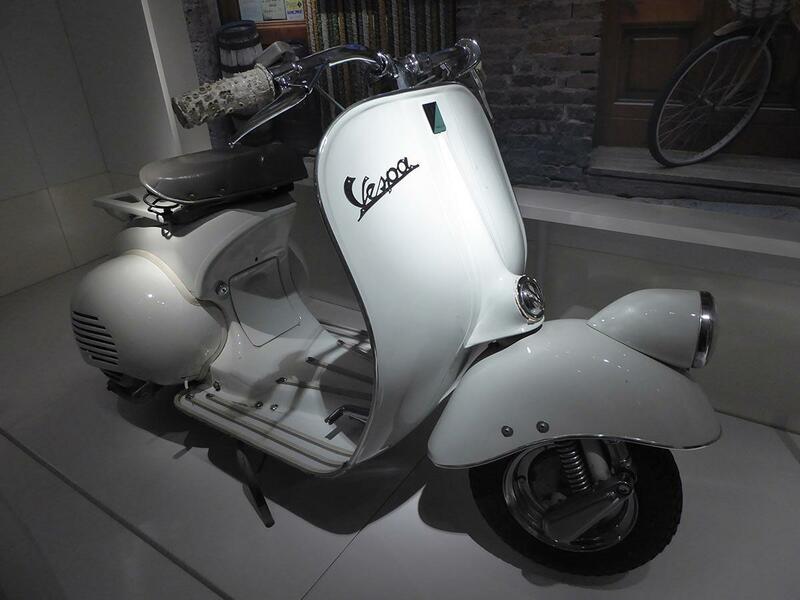 Rules: No bags inside the exhibitions. Free lockers. How to get there: BTS: Saphan Taksin (exit 3). Turn left into Charoenkrung Road. 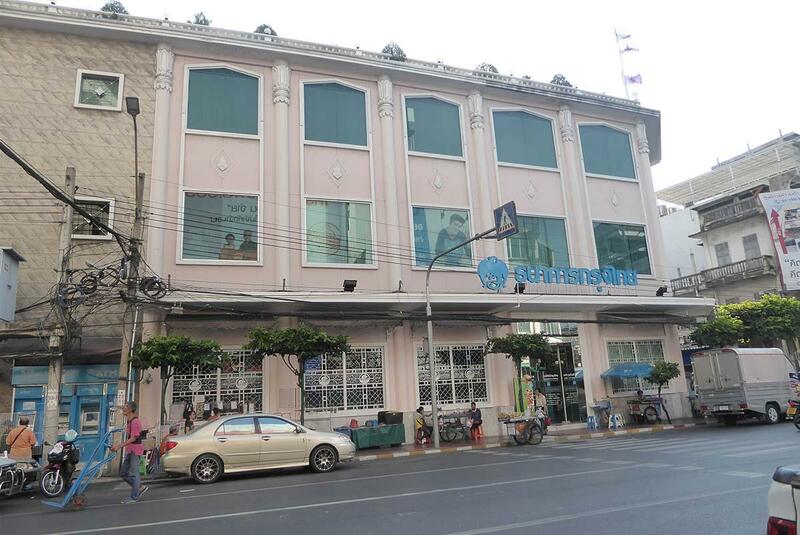 TCDC is about 15 minutes’ walk on the left-hand side just past Soi 34 in the old general post office building.